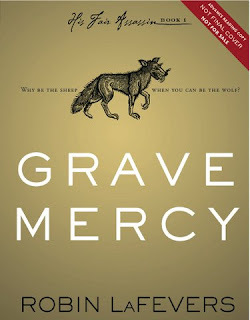 Want a free Advanced Reading Copy of 'Grave Mercy' by Robin LaFevers? Enter the contest below for a chance to win a copy! You have until Sunday, April 29th! 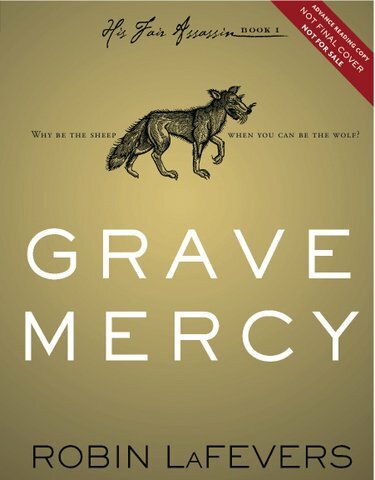 Winner will also receive a "Why Be the Sheep When You Can Be the Wolf?" promo button to go with your ARC.